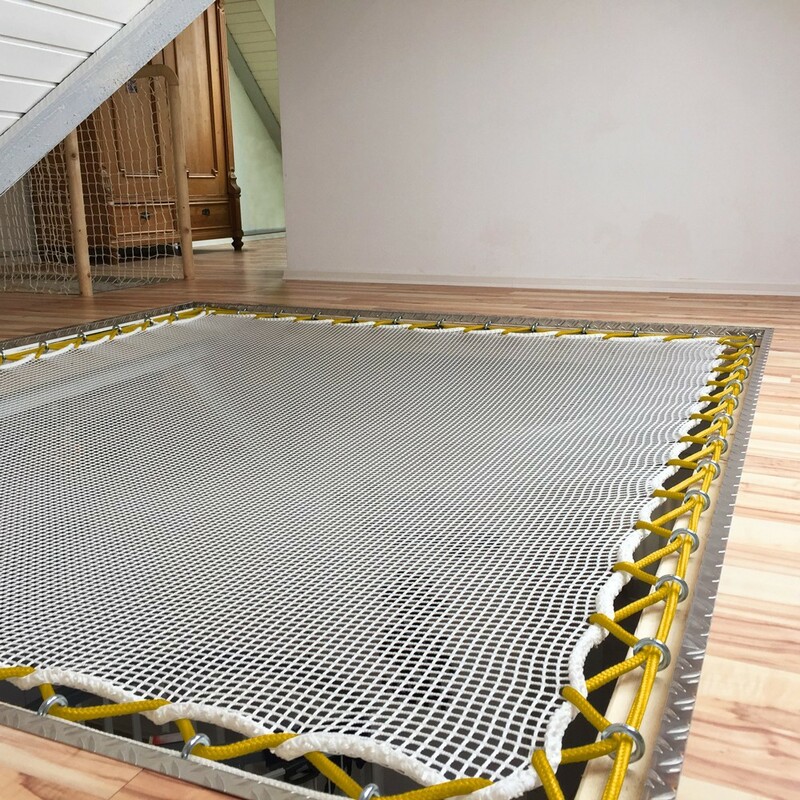 Add a bit of colour to your indoor hammock floor or rail net with our coloured tension rope. 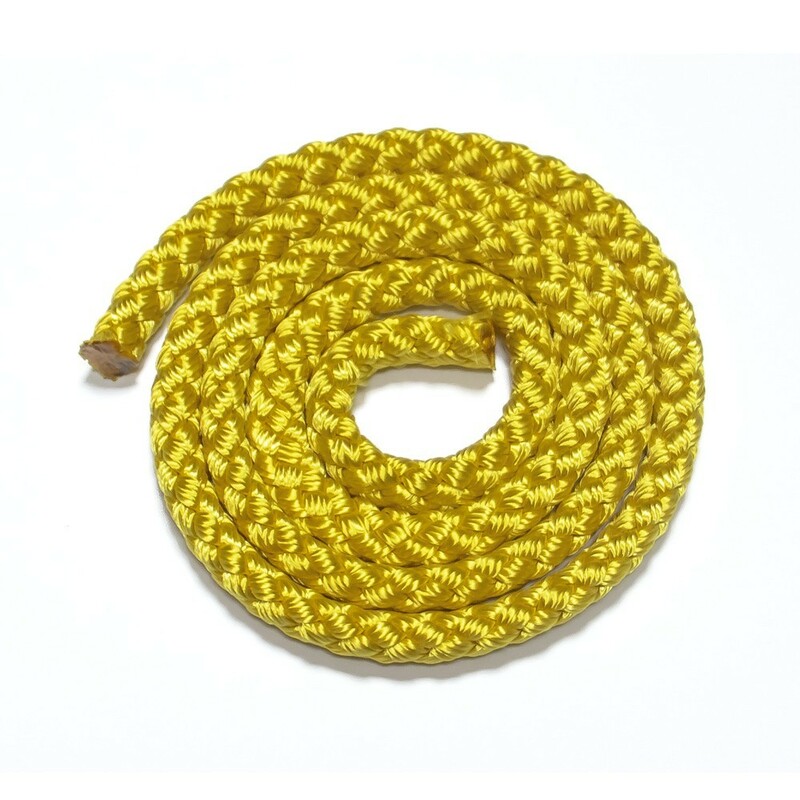 This 10 mm yellow tension rope will allow you to fix attach your hammock floor or deck netting to your supporting structure. - This tension rope is made with ultra-resistant multithread polyester, allowing it to withstand a rough outdoor climate. - Sold by linear meter, add the correct quantity to your cart. This tension rope is also available in other colours.